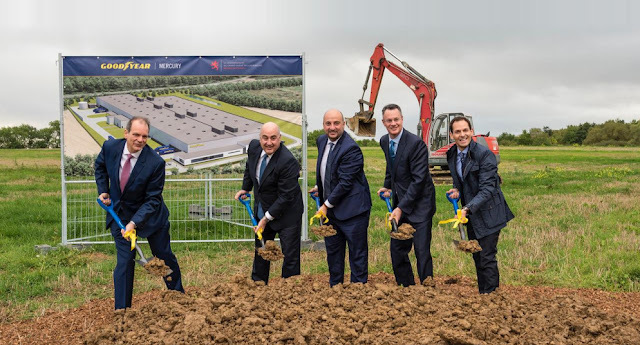 Advancing its connected-business model, The Goodyear Tire & Rubber Company today announced plans to create a new facility in Luxembourg that utilizes an innovative production process to meet growing customer and consumer demand for premium tires. Named Mercury, the proprietary process features highly-automated, interconnected workstations, using additive manufacturing technologies to efficiently produce premium tires in small-batch quantities on-demand for replacement and original equipment customers. 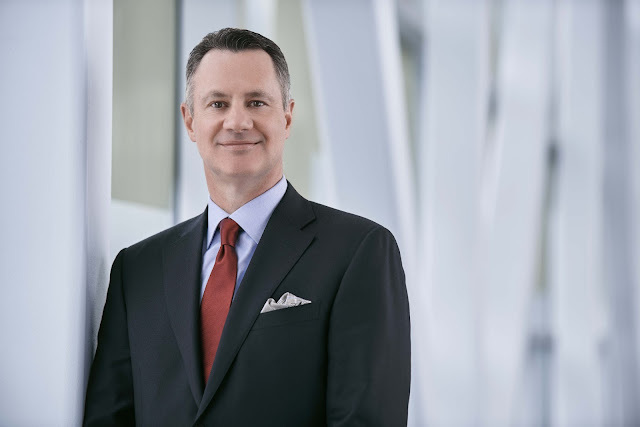 Goodyear Chairman, Chief Executive Officer and President Richard J. Kramer announced Mercury and the company’s plans at the groundbreaking event for the facility here. The technology used in the Mercury production process was developed and tested over the past five years at Goodyear’s innovation and development centers. The name Mercury is a reference to the mythical god of trade and travel, which inspired the creation of Goodyear’s winged foot logo by company founder Frank A. Seiberling.